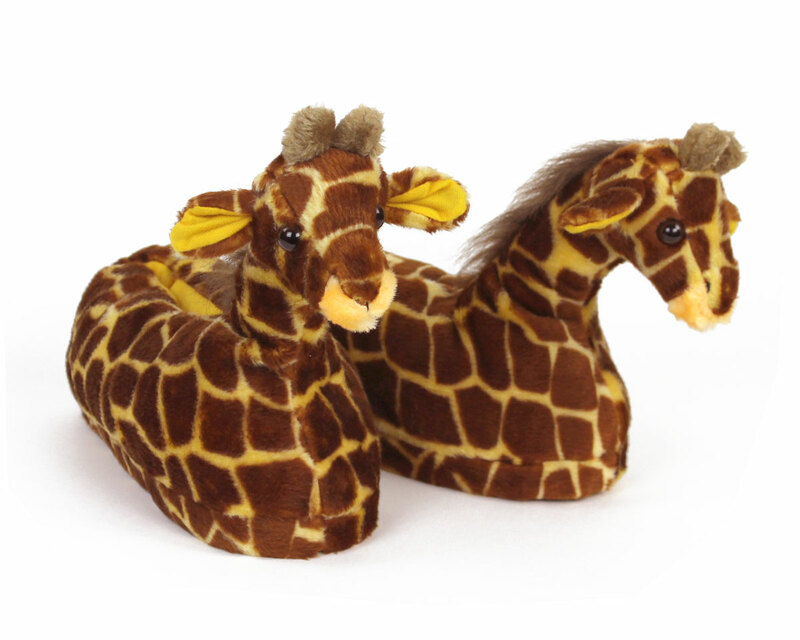 Reach great heights with these spotted Giraffe slippers, which will have friends and family craning their neck to get a better look-see at their colorful, spotted pattern. The plush polyester fibers and one-inch thick high density foam will keep your feet warm and comfy, while the durable outer sole and reinforced stitching means these slippers will last. 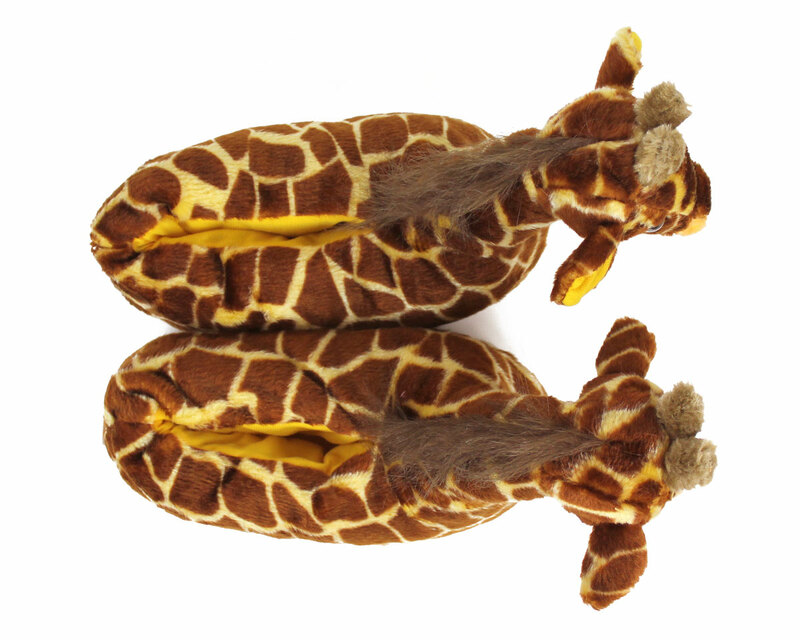 The giraffe slippers come in five sizes, ensuring a comfortable fit for every member of the herd. Really great slippers they fit just right and my sister loved them. membership. Experience with u was the best out of 4 pairs of slippers I ordered for Christmas. Easy ordering, fast shipping. Thank u so much for ur professional experience. 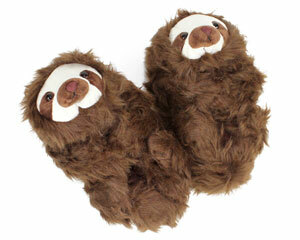 These slippers were absolutely great! 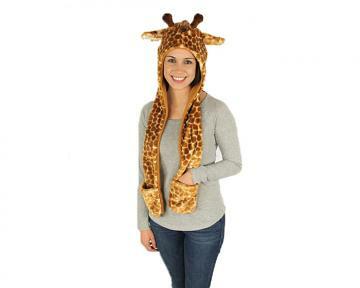 They’re better than expected and the perfect gift for a person who loves giraffes! A bit expensive but I’m really pleased with the product! These are so cute! 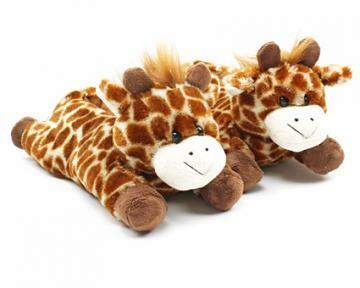 Giving them to a niece who loves giraffes. She’s going to love them! The slippers were the perfect gift for a friend. Perfect fit. 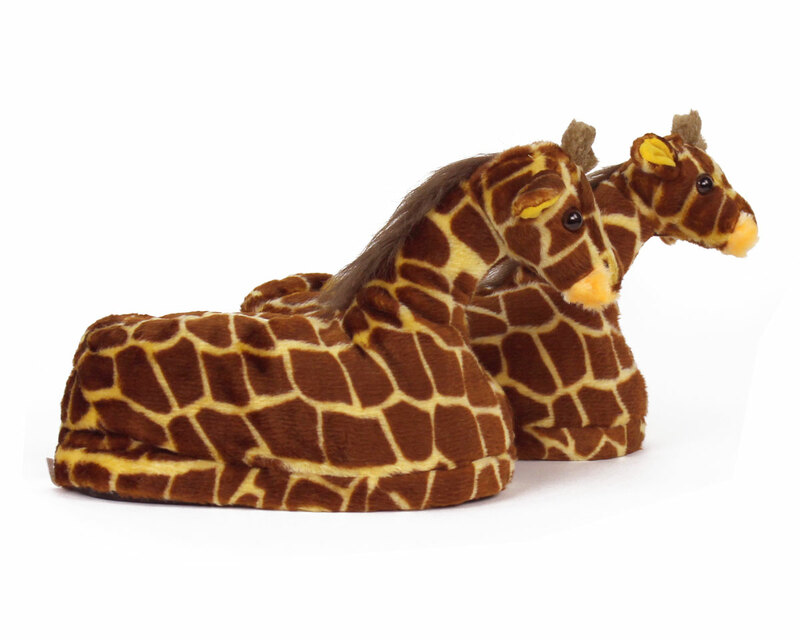 The giraffe slippers are adorable. 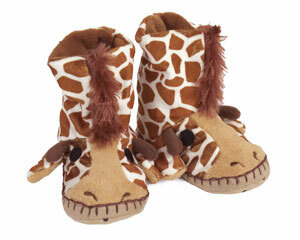 My great granddaughter is in to anything giraffe so I know she will love them. Great choice. The slippers were exactly as stated. So perfect for my daughter. Soft and plush and great quality. 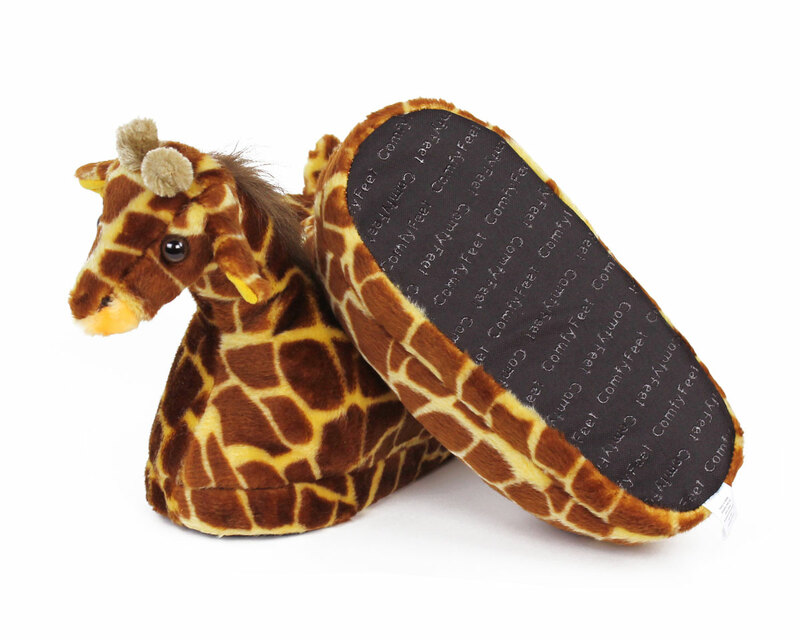 Quality made slippers that are very comfortable and very well designed.